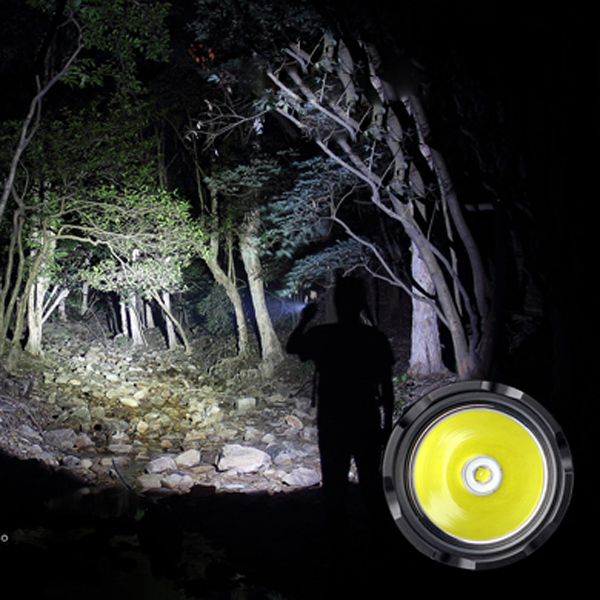 Are you looking for a practical flashlight? 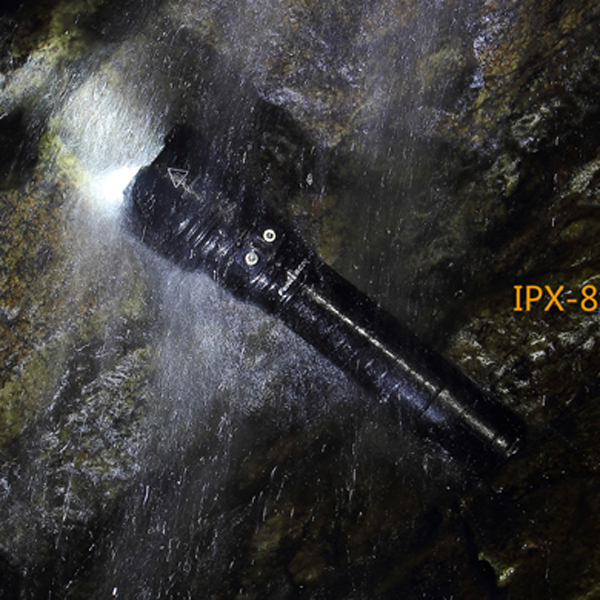 If so, you can't miss this Fenix RC20 Outdoor Strong Light Flashlight. 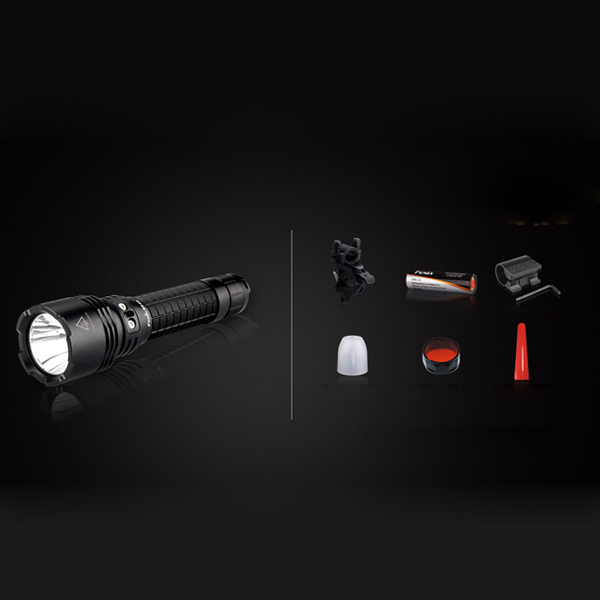 This RC has the maximum brightness of 1000 lumens and the farthest range of 290m. 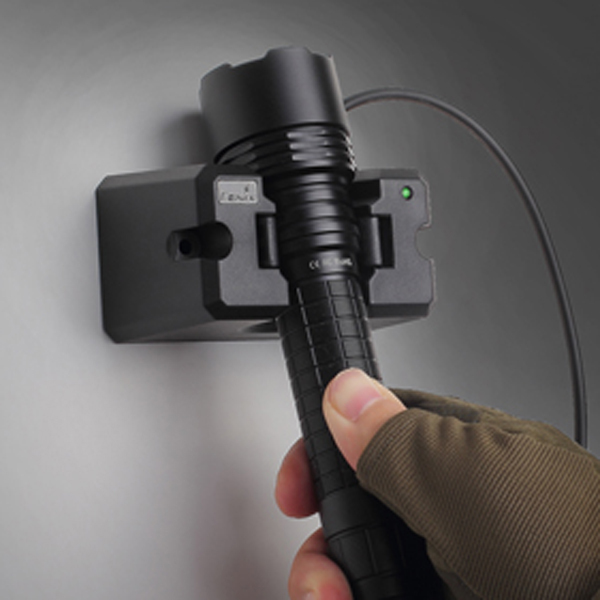 Cooperate with tail double switch design, one hand can easily finish the operation of instant lighting, constant lighting, shift, one key burst flashing, etc. Equipped with USB charging seat and special rechargeable lithium-ion battery, it simplify the steps of charging. 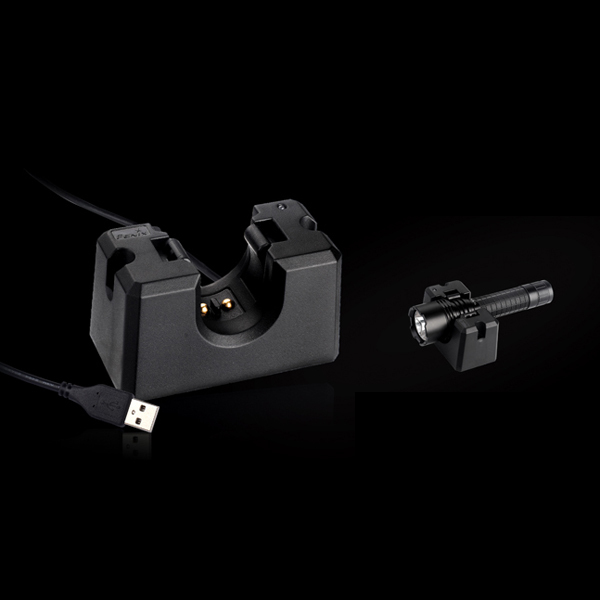 Moreover, the simplified lighting mode is set up to better meet the various lighting demands for military and police law enforcement, search, self-driving, etc.